On Sunday afternoon, the news that 27-year-old Star Trek actor Anton Yelchin had died in a tragic accident shocked the world. His publicist confirmed his death, stating that he "was killed in a fatal traffic collision early this morning." Although he was well known for playing Chekov in the new Star Trek films, Yelchin's next movies and TV shows beyond the third installment were plentiful, and several are in the works as well. Yelchin will appear in Star Trek Beyond, which will be released in theaters next month, playing the young and funny prodigy Pavel Chekov. He also completed filming for the movie We Don't Belong Here, playing Maxwell Green in the family drama, set to be released in 2016. According to IMDB, Yelchin is also slated to appear in the movies Porto, Thoroughbred, and Rememory, all of which are reportedly completed or in post-production. Sadly, Yelchin was in the middle of filming some upcoming projects, the statuses of which are still unknown. He was set to star as Brady Hartsfield in the TV series Mr. Mercedes , an on-screen adaptation of the Stephen King novel by the same name. According to IMDB, he completed filming for one episode of the series about "a psychopathic killer who drives his Mercedes into a crowd and a recently retired cop who tries to bring him down." Bustle has reached out to production company Sonar Entertainment for comment. 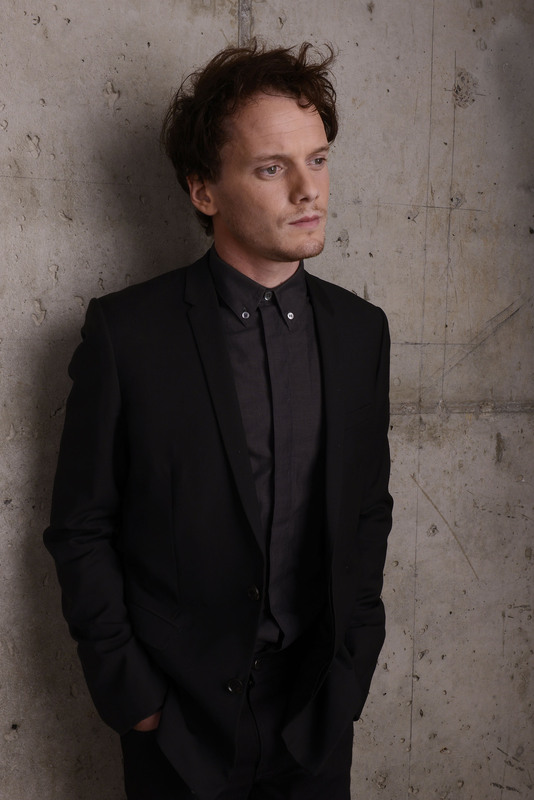 Although Yelchin is best known for playing Chekov, he really broke onto the scene in 2009 when he played Kyle Reese in Terminator Salvation, just two years after he played the namesake character in Charlie Bartlett. He followed those up with a slew of other films (including voicing "Clumsy" in The Smurfs movies) and was on his way to continuing a busy filming schedule before the tragic accident occurred. Yelchin was also selected as the voice of "Jim" in the TV series Trollhunters, but according to IMDB, the casting was only announced. It's not clear if production had already begun. Yelchin first appeared on screen in an ER episode titled "Be Still My Heart" in 2000 when he was just a kid. He worked his way from appearing in single TV episodes to starring in indie films and then appearing in big-screen blockbusters. His talent will be missed.